On behalf of the children and families of Hillel Torah North Suburban Day School I would like to extend a tremendous hakarat hatov to all of the supporters of the Kehillah Fund, led by Dr. Walder, Nesanel Siegal, and Zev Jacobs. Dr. Walder’s vision of communal support for Orthodox Jewish Day School education is inspiring. It brings us all together as a Kehillah. In addition, it provides crucial funding for much needed scholarships. These funds also help us to raise the quality of our Judaic and general education for our children. Our children have benefited tremendously from the support provided by the Kehillah Fund and we look forward to being partners with our Kehillah for many years to come. The Kehillah Fund is the very definition of the community working together for a better future. 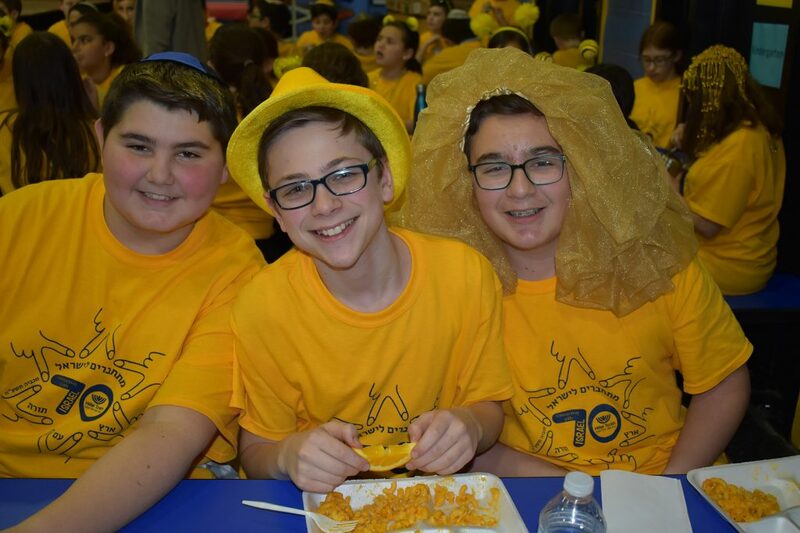 The Kehillah Fund is integral to the Chicago Jewish community as we are constantly looking for ways to provide our children with high level Jewish education at the lowest cost possible. It is a very pure form of charity and enables us to fulfill the important mitzvah of Kol Yisrael Areyvim Ze la-Zeh. Without the Kehillah Fund the community would need to raise about 7 million dollars. That is what the Kehillah Fund has raised since its inception. The Kehillah Fund is vital to keeping our Jewish Education [tuition] from skyrocketing. The Kehillah Fund is vital to our community because Jewish education is everyone’s responsibility. “It is not upon you to finish the work, but you are not free to ignore it.” (Pirkei Avot, 2:21). The Kehillah Fund is an important part of the solution because it takes the task of our financial education crisis and breaks it down into manageable monthly increments that we can all participate in. My family’s monthly donation isn’t significant on its own, however, taken together with all the donations of the Chicagoland Jewish Community, I become part of the solution. I’m proud to be a member of the Kehillah Fund. Do you have a monthly subscription to a newspaper? Subscribing to the Kehillah Fund means helping many Jewish day schools monthly. The budget of every Jewish home should include an ongoing commitment to Torah education. Every member of the Kehillah is responsible for ensuring that each child be educated. The Kehillah Fund affords us all the opportunity to participate in funding our children’s chinuch. The Rema (Choshen Mishpat 163) says clearly that as part of the community, you have a responsibility to support the community schools. The Kehillah Fund is the wonderful vehicle to achieve this end. Donating to the Kehillah fund is a pleasure. In addition to being an extremely important charity, they make it easy and convenient!